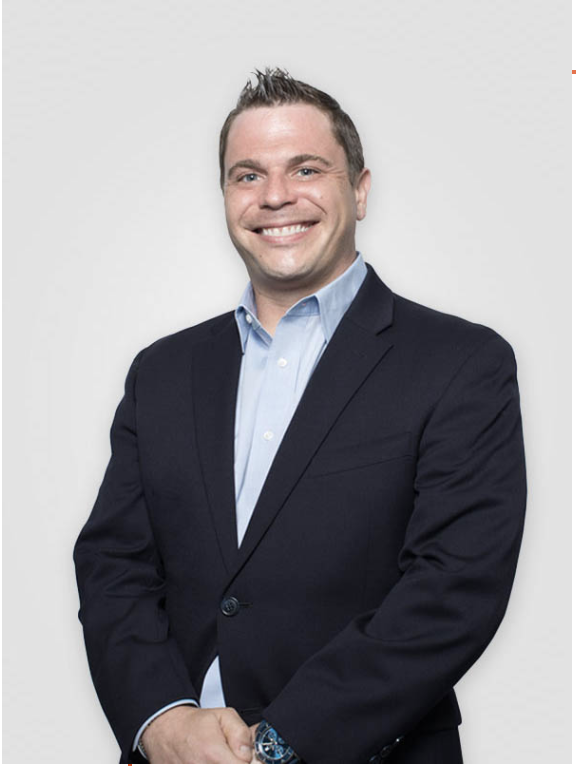 We would like to congratulate our CEO and Chairman, John Dulczak, on his award as one of the honorees for Philadelphia Business Journal 40 under 40 for 2018! The Philadelphia Business Journal received hundreds of nominations for our 40 Under 40 program. The Business Journal’s 40 Under 40 is one of the most popular and successful features. It aims to identify and recognize current and future leaders in various industries and in the community. Congrats again, John! You deserve it.